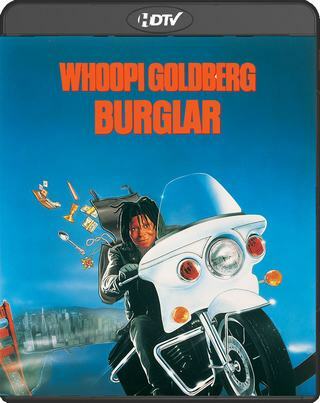 Whoopi Goldberg is the owner of a San Francisco bookstore who leads a secret life – bookseller by day, thief by night. 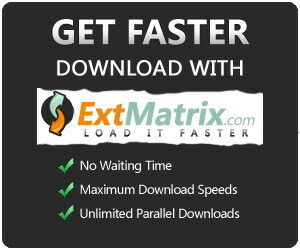 When a youngster needs a break from the pressures of his parents' household, he moves in with his offbeat uncle. From this unlikely pair, his family soon learns some invaluable lessons about life, love and pride.